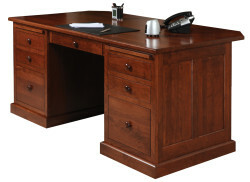 Whether you are shopping for your home or business, executive desks from Amish Originals provide both beauty and functionality for your office. 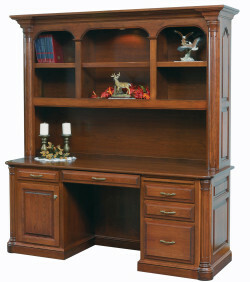 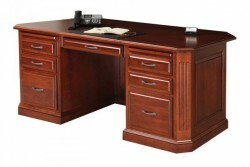 Executive desks offer abundant storage and can also include a matching credenza or hutch to provide additional shelving space. 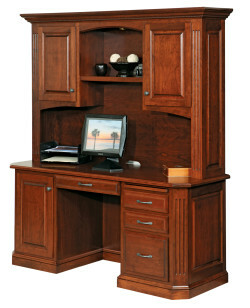 Each desk is handcrafted with exquisite attention to detail that emphasizes the beauty of design features like raised panels and corner edging. 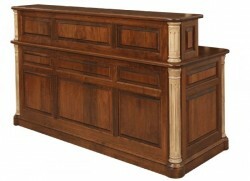 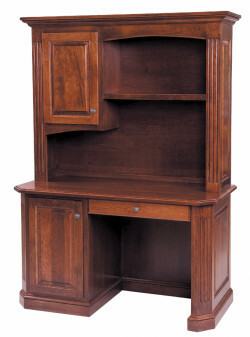 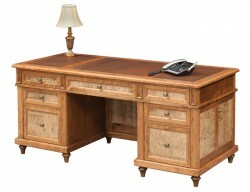 This fine work, along with traditional building techniques like dovetailed joints, is a hallmark of the Amish community that has a longstanding reputation for providing beautiful, heirloom-quality furniture. 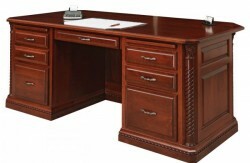 Each executive desk is made to exact customer specifications for size, stain color and hardware choices; stand-up desks are also available. 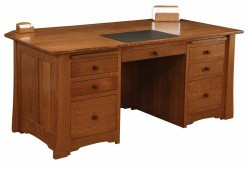 Like all of our furniture, executive desks are constructed with solid American hardwoods— Quarter Sawn White Oak, Maple, Cherry and Red Oak—that have been harvested using environmentally sustainable methods. 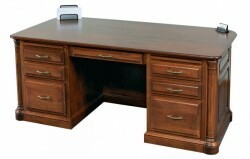 Built in Ohio and delivered to our customers fully assembled, an executive desk from Amish Originals will be a focal point in either your home or business. 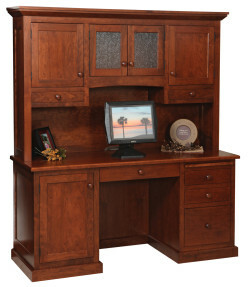 To learn more, meet with one of our talented sales and design specialists who will work with you customize a beautiful office space. 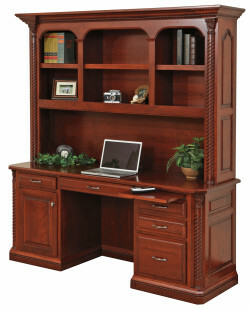 Visit our two-story showroom in Uptown Westerville, Ohio today for your office furniture needs!